Just like the last couple seasons we will update you on arena and franchise changes so that you can optimize your travels and keep informed on new arena options. 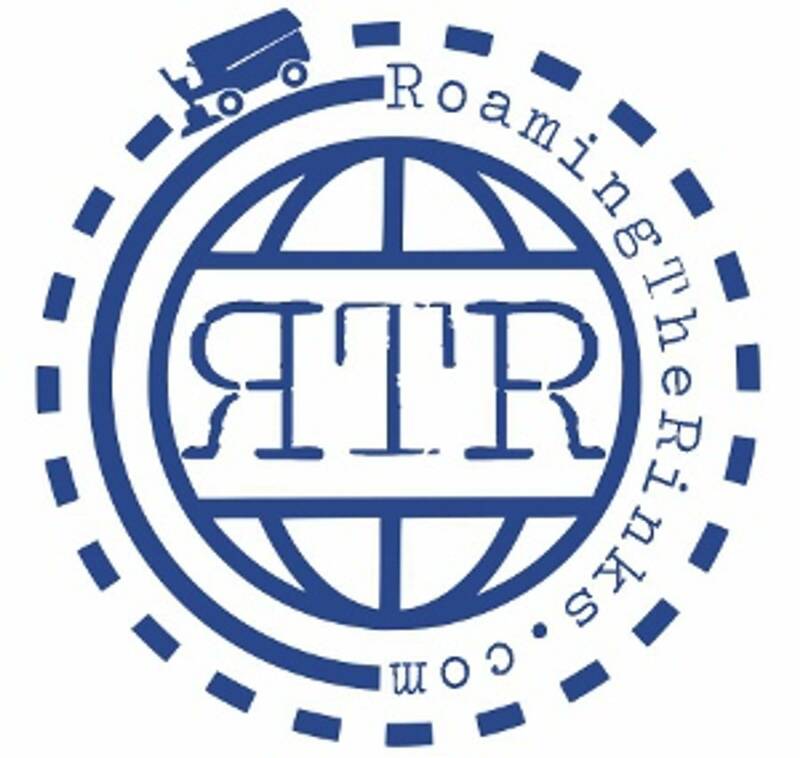 On this report we will cover college hockey, and the different opportunities fans may have to catch a game in an alternate venue. Outdoor games will be covered in a different report. As always, we hope you will find this information useful for planning your hockey road trips. This season in college hockey there are no new venues set to open, and no teams relocating into different arenas, as Bentley made the transition to their on-campus arena late last season. 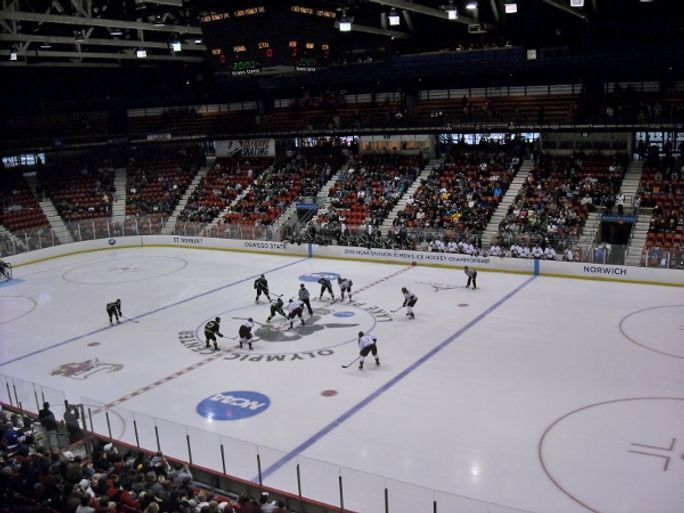 There are also no new division 1 college hockey programs set to start for this season. As such, we will simply list the "Bonus Plus" arenas that will serve as alternate venues where fans can watch college hockey this season. Some are rarely used venues, whereas others, like TD Garden in Boston, have hosted college hockey for decades. 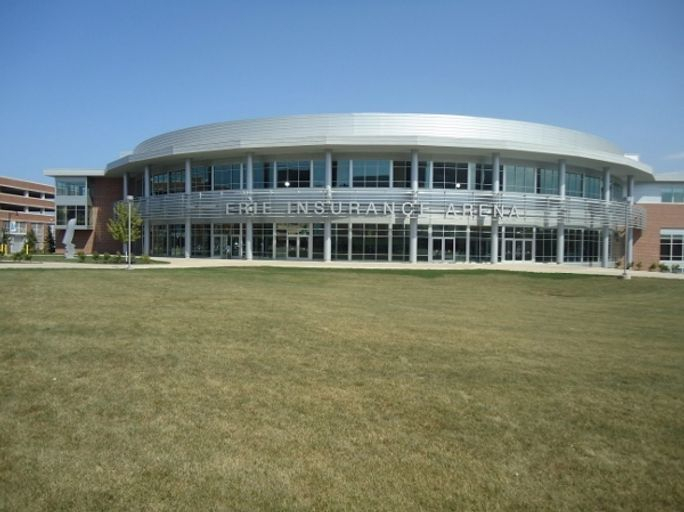 The home of the OHL's Erie Otters will host an early season tournament with Notre Dame, Miami, Providence, and hometown Mercyhurst on October 12th and 13th to give fans an early college hockey fix. Vegas now has the NHL. Desert hockey fans will also have two chances to see college hockey here, on October 27th when North Dakota takes on Minnesota, and again on January 4th and 5th with the Ice Vegas Invitational as UConn, Western Michigan, Air Force and St. Lawrence take part in this event. MSG is best thought of as home of the Rangers. They have been hosting a college hockey game or 2 each season here for a while however. Harvard will take on Cornell here on November 24th. The home of the Flyers has been hosting annual Penn State games since the Lions got D1 hockey. This year's game will feature an opponent geographically close to Philly, the Princeton Tigers. The game is scheduled for December 15th. Arizona State will play their entire home schedule at the small Oceanside Ice Arena, but a 4 team tourney will take place here December 28th and 29th featuring ASU, Minnesota State, Minnesota-Duluth, and Clarkson. The former home of the Islanders has undergone some renovations, and will host Quinnipiac and Colgate in a NCAA matchup on December 29th. Joe Louis Arena was a mainstay in college hockey, and the new home of the Red Wings is picking up right where The Joe left off. The Great Lakes Invitational will take place on December 30th and 31st. The arena will also see Michigan and Michigan State do battle on February 10th. The home of the NHL's Penguins will present another edition of the Three Rivers Hockey Classic as Brown, Union, and St. Cloud State join Robert Morris on January 4th and 5th. Watch closely though, as there is a chance the tournament may actually be played at UPMC Lemieux Sports Complex rather than PPG Paints arena, as the press release states the tourney will be held "in conjunction with the Penguins", but the exact venue is not stated, although USCHO.com lists PPG Paints Arena as the venue. UPMC Lemieux Sports Complex is a small arena which is the practice facility of the Penguins. 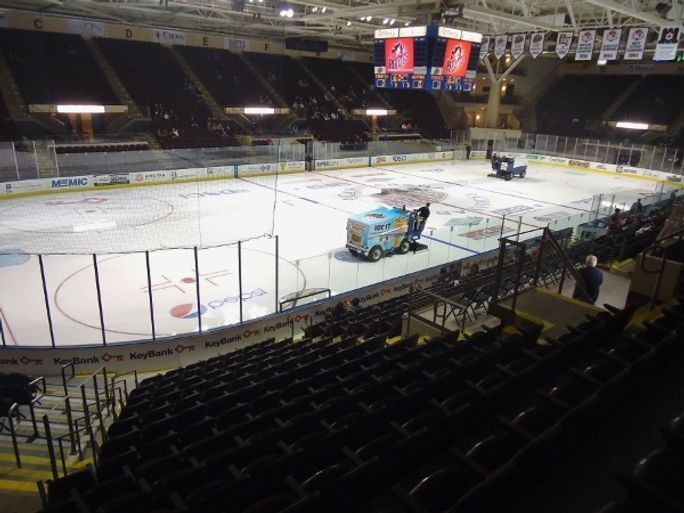 Portland will see pro hockey return in the form of the ECHL's Maine Mariners. This arena will host a single Maine Black Bears game still though, which is scheduled for January 7th. The annual Mayor's Cup pitting RPI against Union will take place here on January 19th. With the AHL gone from Albany this will be a rare chance to see hockey in this venue. The Beanpot honestly does not even need to be listed here, as it has taken place in the home of the Boston Bruins on the first 2 Monday's in February for half a century. We hope to make it to this amazing event someday to see the 4 Boston Division 1 schools do battle for the iconic trophy. The Hockey East Tournament will also be held here March 22nd and 23rd. The ECAC tourney will again take place at one of the most historic arenas in America. Just being inside this building is an amazing experience, and watching championship hockey here is something every hockey fan should experience. The NCHC Frozen Faceoff with once again take place in St. Paul. This season's dates are March 22nd and 23rd. With a trend of some conferences moving their playoff games to on-campus sites we can't say that is a bad idea, and will provide for great atmosphere and intensity at the usual home venue of the higher seed for playoff games. With that will come the loss of some alternate venues. Still there are plenty of options for fans to see college hockey in some different locations again this season, and a few opportunities for fans to attend NHL arenas without the hassle and cost of attending a NHL game. We hope you will find this information useful in planning your hockey travels, and hope you can take the opportunity to attend hockey at someplace new this season. Hockey season is here, now get out there and catch some games!